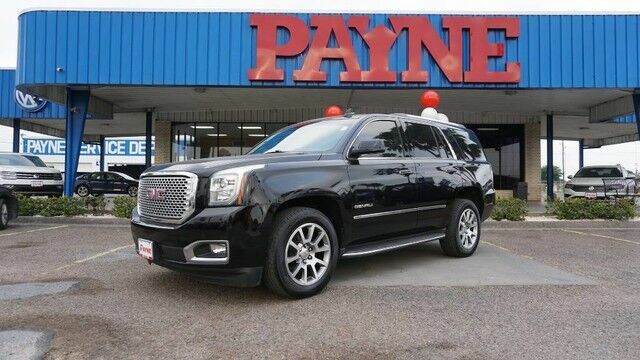 Contact Payne Brownsville Volkswagen today for information on dozens of vehicles like this 2015 GMC Yukon Denali. Your buying risks are reduced thanks to a CARFAX BuyBack Guarantee. Want more room? Want more style? This GMC Yukon is the vehicle for you.